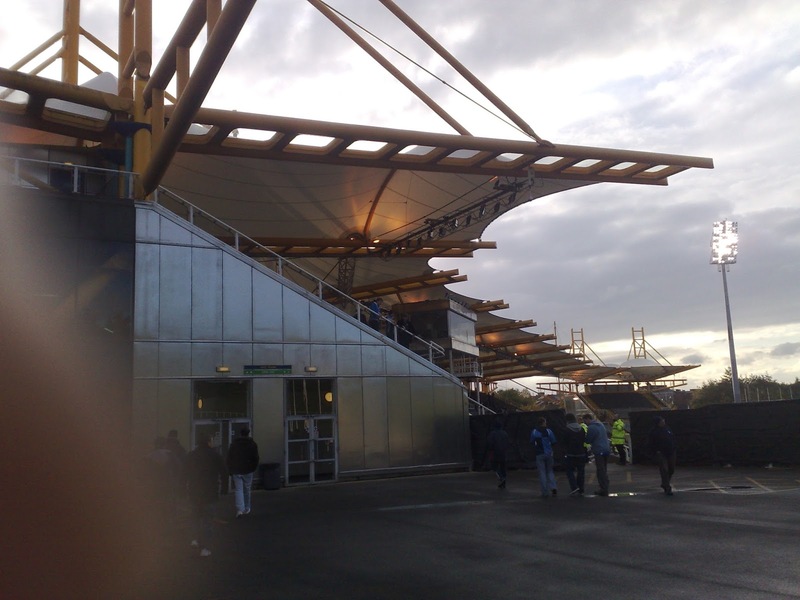 1: The ground was opened in September 1990 at the cost of £29M. It was named after the nearby River Don and was initially built for the World Student Games that were to be held the following year. 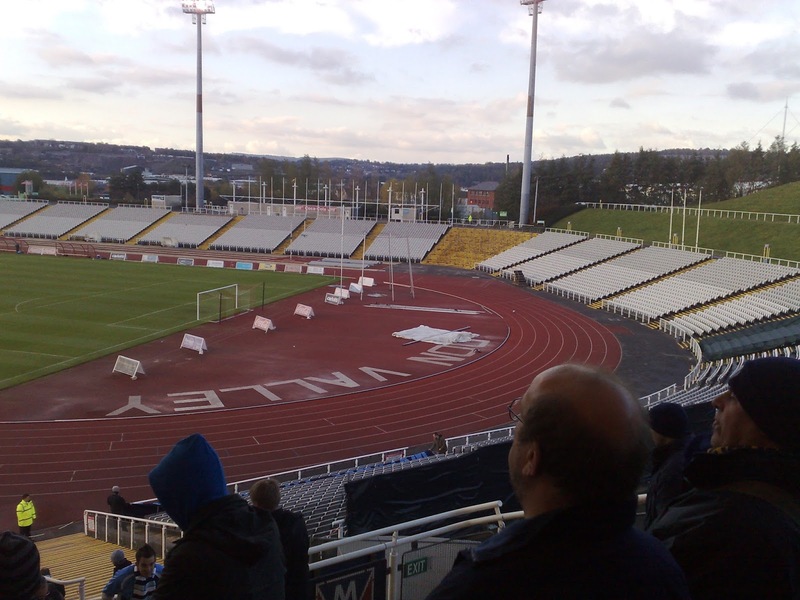 2: The first sporting team to move in were Sheffield Eagles rugby team. They arrived in 1991 and stayed until 2010 when they left to move in with Sheffield United at the city's Bramall Lane Stadium. 3: The Don Valley stadium was also a significant music venue. The Rolling Stones played there on 3 occasions, and Michael Jackson sold out the venue in July 1997 as part of his tour. Others to grace the venue include Def Leppard, Celine Dion U2, UB40, Tina Turner and Lionel Ritchie. 4: The first Rotherham United game to be played at the venue was on 19th July 2008 as they drew 0-0 with Rotherham United in a friendly. 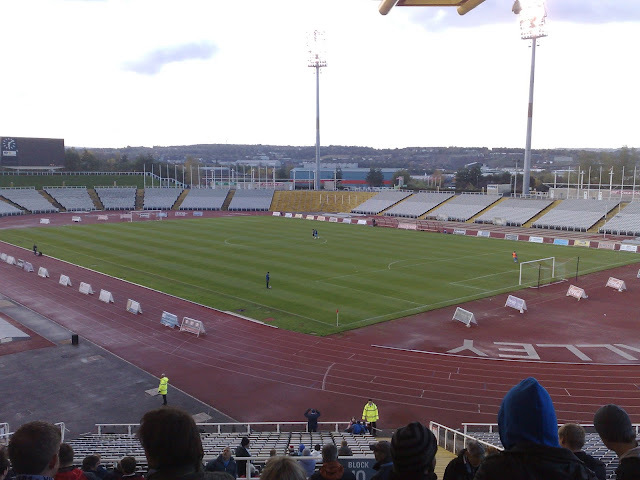 5: Rotherham United spent the entirety of their stay at The Don Valley Stadium in League 2. Their best ever finish came in 2009/10 when they finished 5th. This earned them a spot in the end of season playoffs where they beat Aldershot Town in a 2 legged semi final before losing 3-2 to Dagenham & Redbridge in the final at Wembley Stadium. 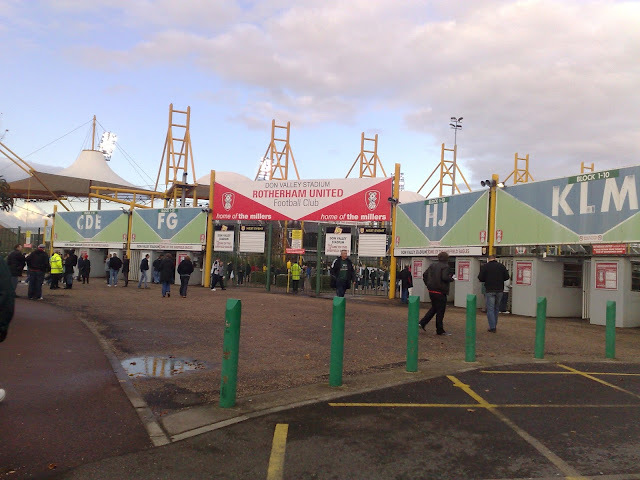 6: Little success was had in the FA Cup in Rotherham's time at the venue, however, there were notable runs to the Football League Trophy area final and the League Cup 4th Round in their debut season. 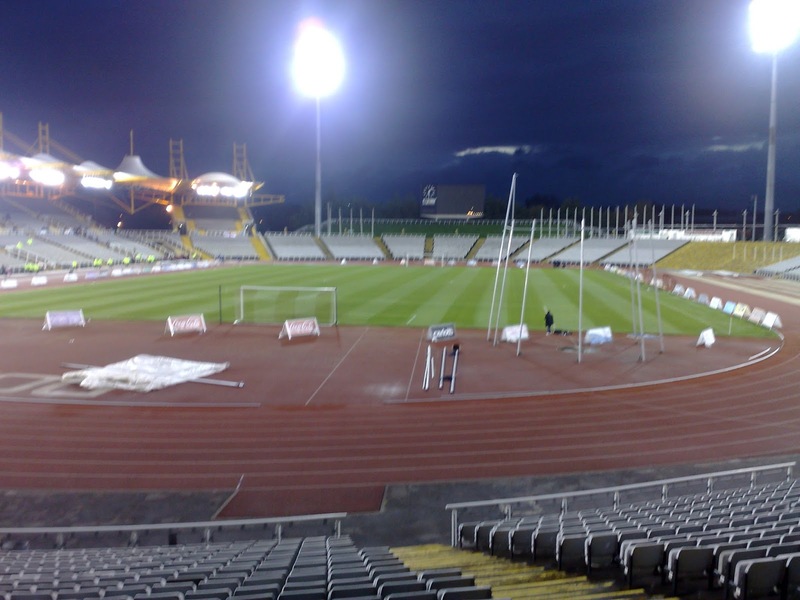 7: Exeter City will have happy memories of the Don Valley Stadium. They won promotion to League 1 there in May 2009 following their 1-0 win over Rotherham. 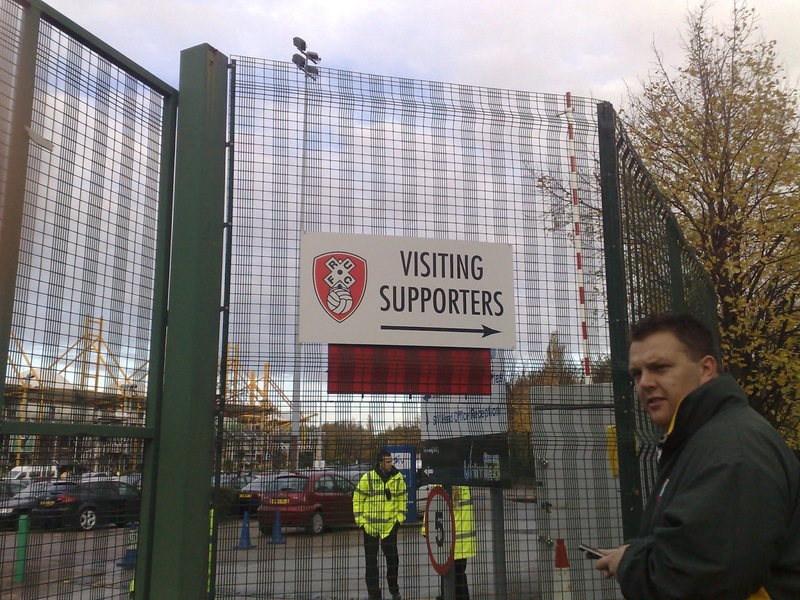 8: Rotherham's last ever game there came in April 2012 as they drew 1-1 with Northampton Town. Lewis Grabban gave the hosts an early lead and dominated but big striker Adebayo Akinfenwa nodded in a last minute equaliser to deny them the 3 points. 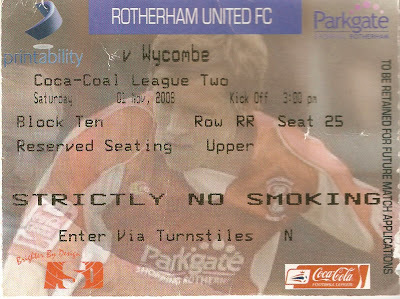 9: Rotherham United were not the only football team to play at the venue. Parramore Sports, later to become Sheffield Parramore used the ground in the Central Midlands & Northern Counties East leagues. They moved out after acquiring Worksop Town's ground, changing their name to Worksop Parramore in 2011. A few years later they merged with local side Handsworth and became Handsworth Parramore. 10: The stadium stood for just 23 years as it was demolished in 2013 as a cost-cutting measure by the local council. This was despite nearly 6,000 people signing a petition against its closure - including then deputy PM Nick Clegg. For this trip to Rotherham, now playing at the Don Valley Stadium, I decided to go by the independent supporters club as they always stop at a decent pub on the way. This turned out to be true again on this occasion, and after a nice meal and a few pints, I was on my way to the game. Sadly I made the trip with a swollen face due to an abscess under my tooth, not a good omen for what turned out to be a pretty poor day. THE DON VALLEY STADIUM was a stop gap for Rotherham United, in between moving out of the old Millmoor Stadium and into their new New York Stadium. 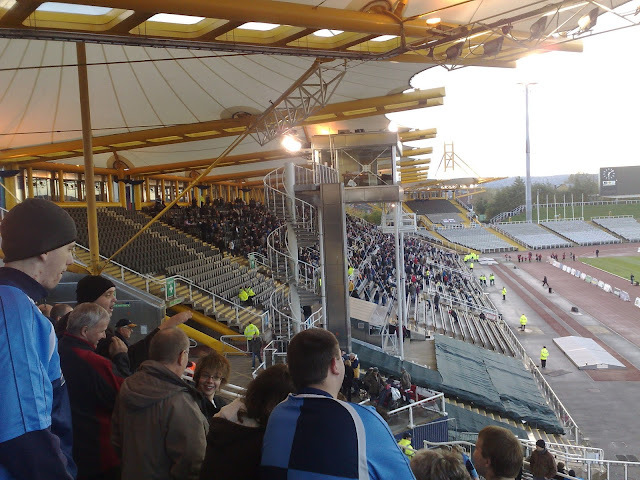 It was one of my least favourite stadiums and an utterly horrendous place to watch football. I can't think of one single redeeming factor to defend it. Devoid of any character or identification of its football team, and with a running track around the ground, it rivals the Withdean at Brighton for by far the worst stadium ever to host league football. 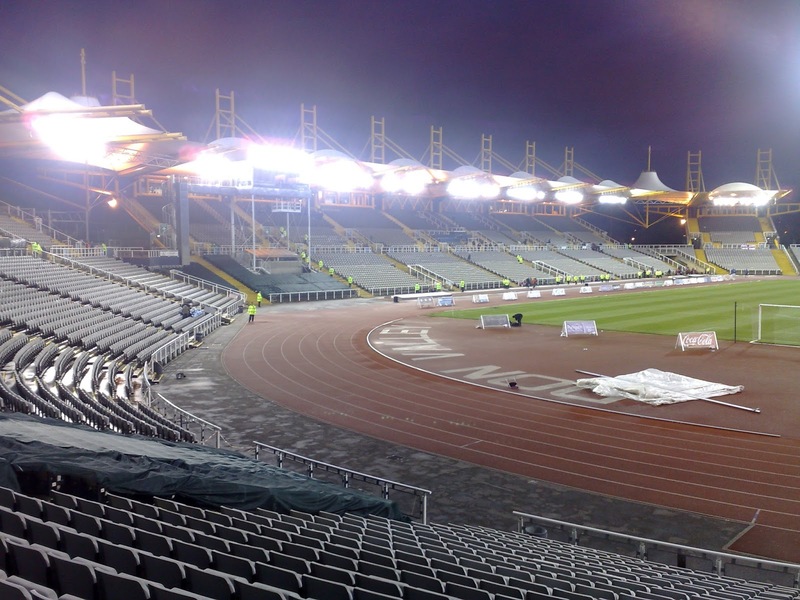 All fans are located on one side of the stadium, leaving around 21000 of the 25000 white plastic seats empty. This made for a strange atmosphere and I was glad that I only had to visit it once.